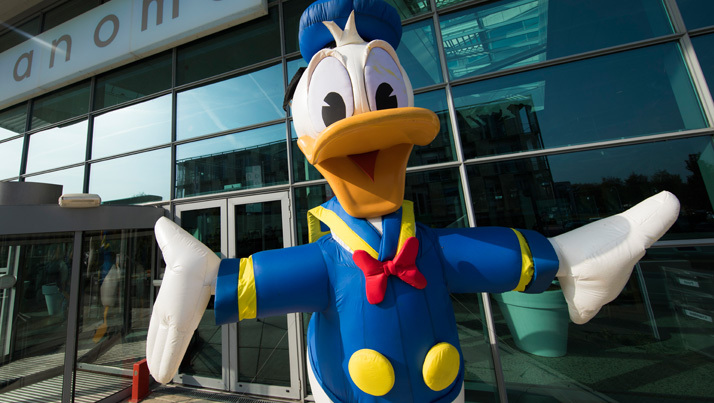 The Walt Disney Company has been at the forefront of family entertainment in Europe, Middle East and Africa (EMEA) for over 80 years. 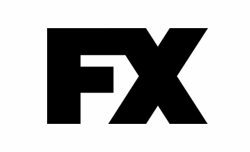 It is focused on creating exceptional entertainment experiences for its fans to build local affinity and trust for the company, its brands and characters. 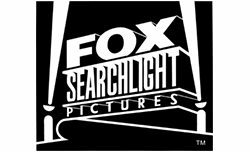 We execute the global strategy of Creativity, Innovation & International growth and seek to deliver the best entertainment to our fans and consumers where, when and how they want it with local relevance. 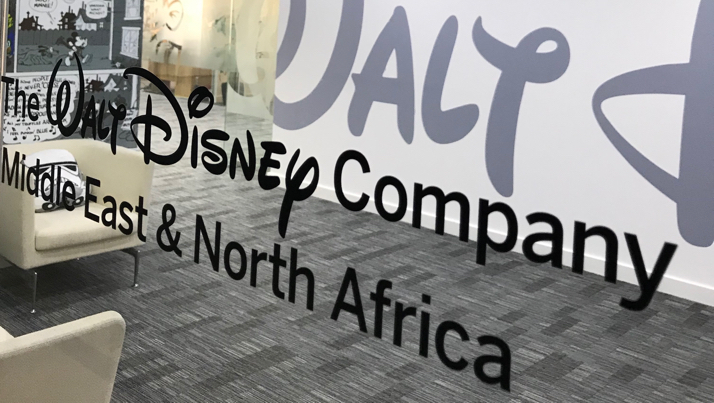 The Walt Disney Company EMEA has a physical presence in 30 countries employing more than 5,000 people (Disneyland Paris employs an additional 16,000 people); its channels reach children and families in 133 countries. 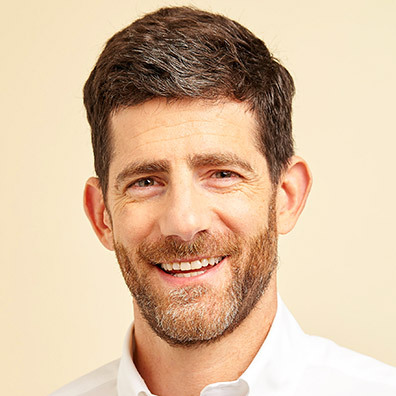 Our leadership team manages some of the most respected and beloved brands, creating innovative content and experiences while embracing emerging technologies and expanding into new markets around the world. A commitment to excellence, creativity and innovation. 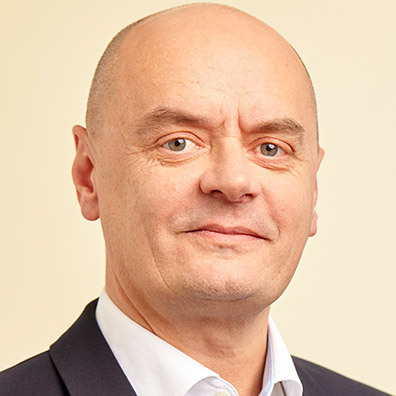 Our executive team’s vision and strategic direction deliver stories, characters and experiences that are welcomed into the hearts and homes of millions of families around the world. 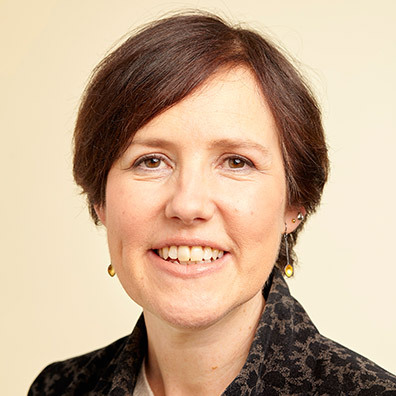 Hélène is the Country Manager for France and has direct responsibility for the French media business. 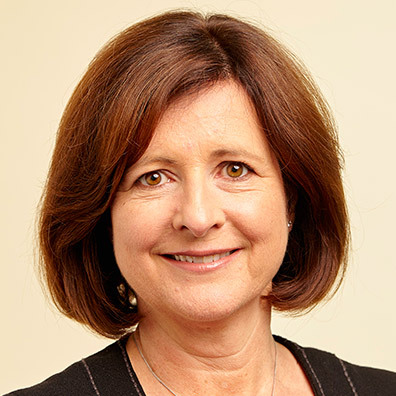 She is currently Senior Vice-President & General Manager Disney Channels EMEA, where she oversees Disney branded television channels accessible in EMEA territories - a portfolio of more than 55 channels or channel feeds for kids and families available in 117 countries and in 22 languages. 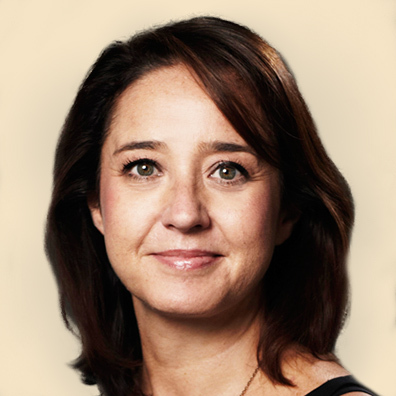 Hélène leads the teams in charge of programming, production and acquisition, marketing and operations and is also directly in charge of the Disney Channels business in France, Netherlands and Belgium. 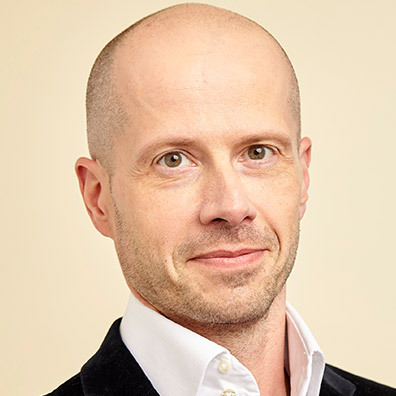 Hélène’s responsibilities also include the development and production of content in Europe for our linear and non-linear platforms. 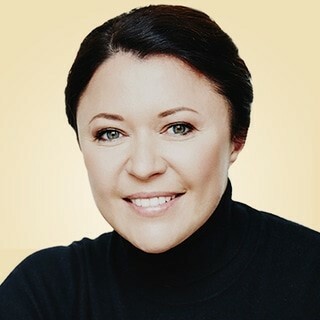 Before joining Disney Channels, Hélène was Director of Sales and Marketing at Easynet, the English Internet Service Provider and worked many years for the leading Telco Orange. 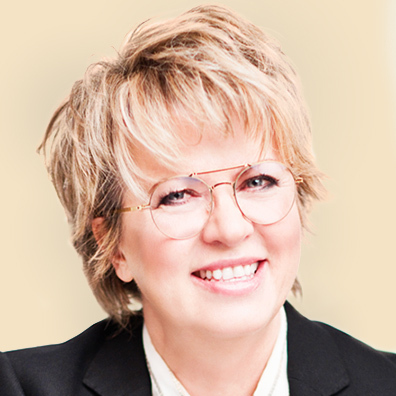 Hélène holds a Master in Marketing and Communication from the highly reputed French School “Celsa” (Sorbonne University). 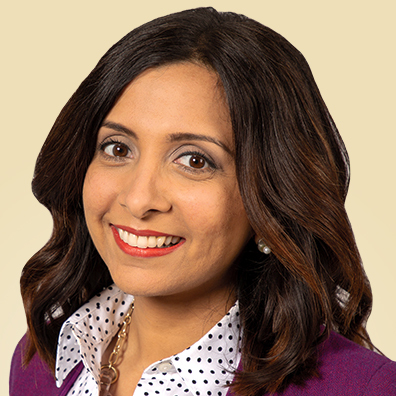 As Senior Vice President, Consumer Products Commercialization, Europe, Middle East, Africa and Russia, Tasia Filippatos brings to life the Disney, Pixar, Marvel, and Star Wars brands through unique and trend setting products, experiences, and retail strategies. Leading all aspects of the Disney Consumer Products business across the region, Filippatos and team drive the development of commercial strategies spanning all product categories including toys, fashion, consumables, publishing, and games, and oversees Disney’s omni-retail channel experience, including Disney Store and shopdisney.com. 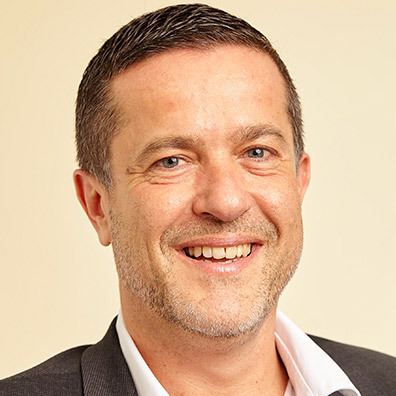 Filippatos joined the EMEA team in October 2018 after leading global communications and public affairs teams across The Walt Disney Company—most recently as senior vice president of Communications and Public Affairs for Disney Parks, Experience and Products (DPEP), and prior to that, Disney Consumer Products and Interactive Media. 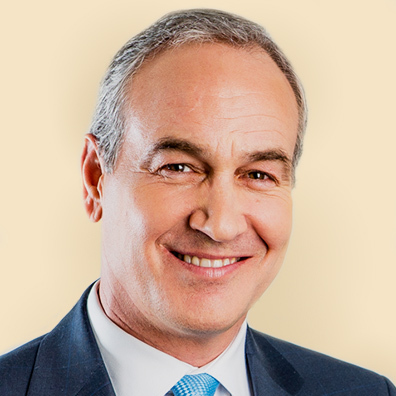 In these roles, Filippatos had global responsibilities for all Internal and External Communications, Government Relations, Corporate Responsibility and Consumer PR. Filippatos drove transformative change across these global functions, instilling a business-driven communications approach to enhance the Disney brand and drive conversion for many of Disney’s most well-known businesses, including the six resort theme park destinations around the world, Disney Cruise Line, Adventures by Disney, Disney Store, Disney Publishing and the global consumer products business. Filippatos began her career at Disney as vice president, Worldwide External Communications for Walt Disney Parks and Resorts. 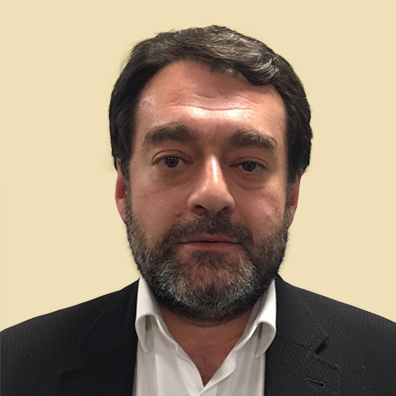 Prior to joining The Walt Disney Company in 2008, Filippatos served in a number of senior level government positions in Washington, D.C., including director of Public Affairs at the Department of Justice, deputy assistant secretary for Public Affairs at the Department of Homeland Security and as a spokesperson for the Department of the Treasury. 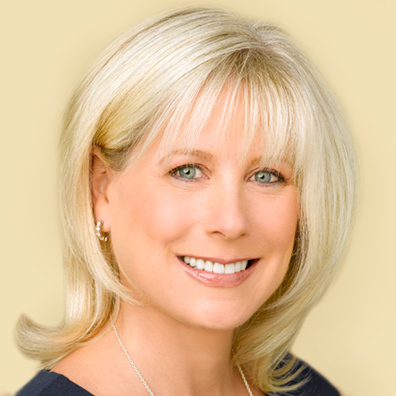 She began her career as a litigation attorney. 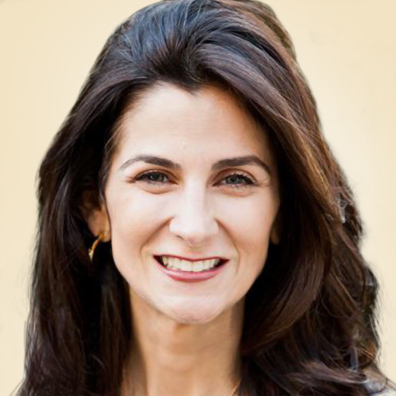 Filippatos is an honors graduate of Claremont McKenna College and received her law degree from Georgetown University Law Center. 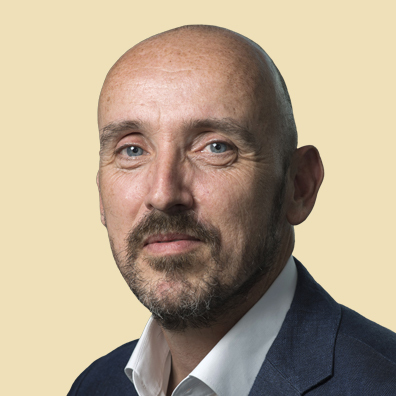 François is responsible for The Walt Disney Company’s Human Resources strategy, operations and organisation in the EMEA region. 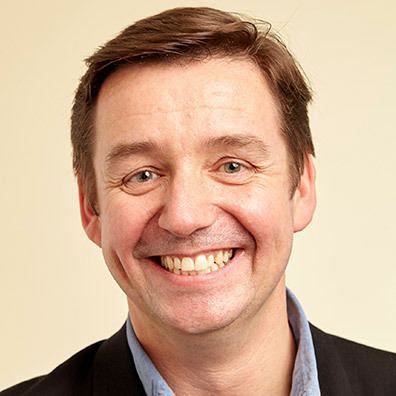 François’s career at Disney spans twelve years. 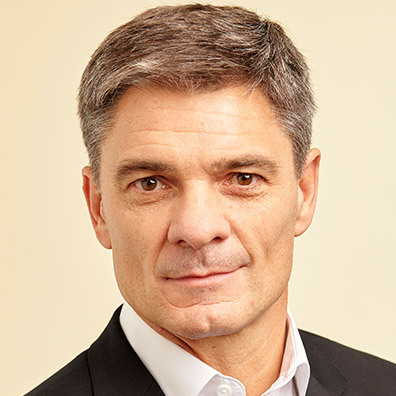 Prior to his current role, François was located in France and held the role of Head of Human Resources for Southern Europe and Africa, where he was responsible for HR operations in France, Italy, Spain, Portugal and South Africa. 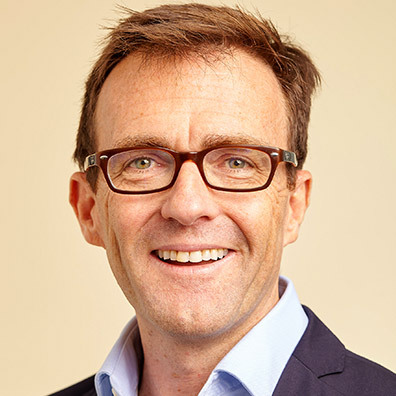 Previously, François held a number of HR positions at The Walt Disney Company, including both functional responsibilities when he held the role of head of Compensation and Benefits for the EMEA region and operational HR roles, when he was the Head of HR for France. 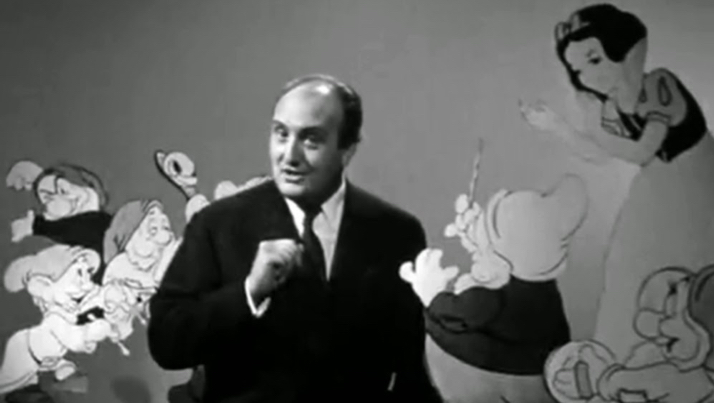 Prior to joining The Walt Disney Company, François held HR responsibilities in the banking and luxury goods industries. 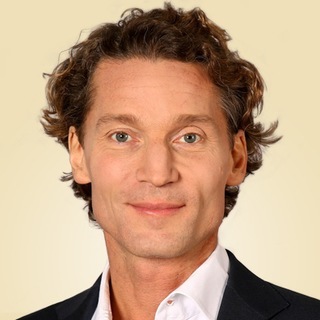 François is a graduate from the Lyon School of Management and holds a Masters degree of Human Resources Management from the University of Paris. 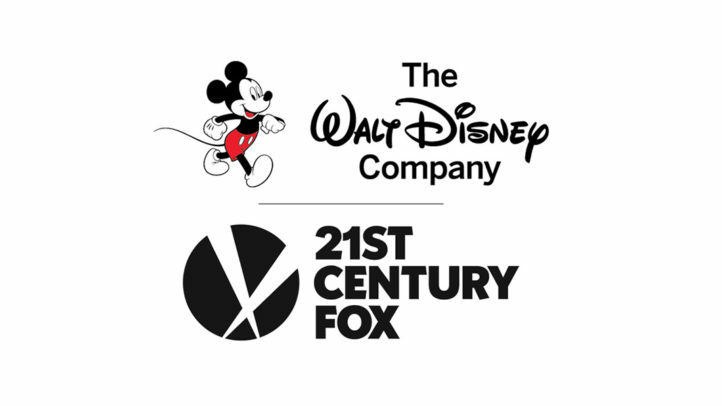 The Walt Disney Company, together with its subsidiaries and affiliates, is a leading diversified international family entertainment and media enterprise.and is dedicated to creating innovative, entertainment experiences for children and families. The Disney brand is experienced in a number of ways across the region including in cinemas, on stage, online, via its unique direct-to-consumer digital membership service DisneyLife, on TV screens with Disney-branded channels and through a wide range of consumer products that are sold at mass market retailers and in Disney Stores. The Disney brand is also experienced at Europe’s #1 tourist destination, Disneyland Paris, which opened in 1992. For over 90 years, The Walt Disney Studios has been the foundation on which The Walt Disney Company was built. 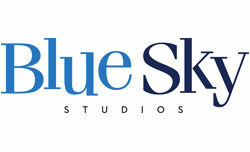 Today, the Studio continues to bring quality movies to consumers throughout EMEA. From long-running shows such as The Lion King, to new experiences such as Disney on Ice and Marvel Universe Live, our Live Events business strives to bring the most immersive, quality entertainment to consumers across the region. 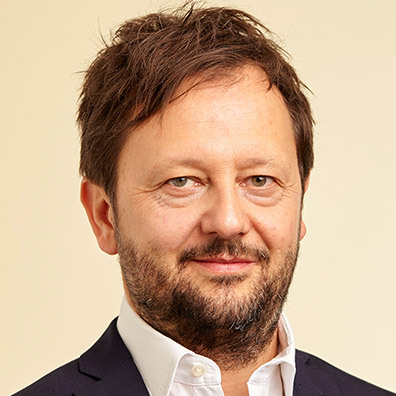 Our media networks division in EMEA comprises a vast array of broadcast, digital and direct-to-consumer businesses. 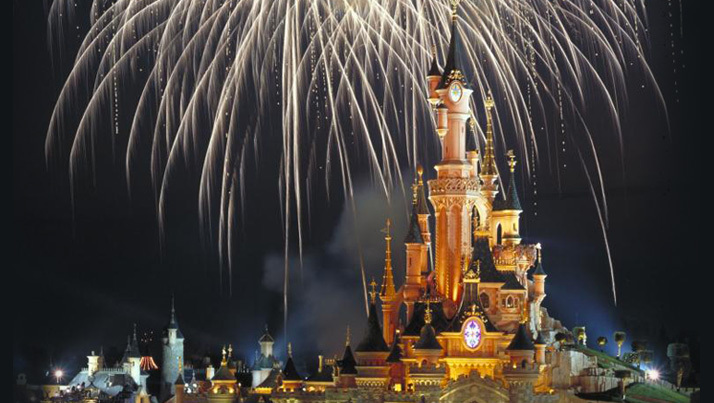 Disneyland Paris is Europe’s leading tourist destination, with more than 320 million visits since its opening in 1992, and over 15,000 Cast Members working on site. Disneyland Paris is the number one private employer of its home region (Ile de France) and the number one single-site employer in France. Its activity generates 56,000 direct and indirect jobs in France. 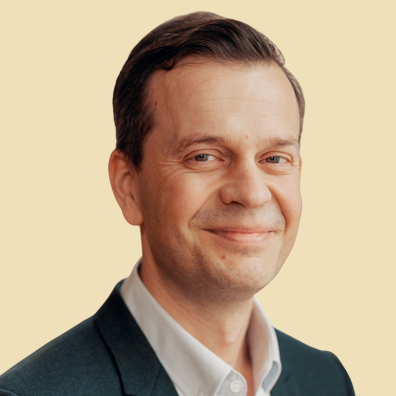 From toys and apparel, to music, apps and games, The Walt Disney Company EMEA brings our stories and characters to life through innovative and engaging physical products and digital experiences. 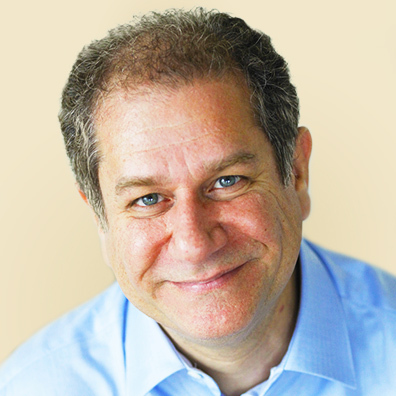 Try to think of a company that looks to its past more than The Walt Disney Company. From humble beginnings as a cartoon studio in the 1920s to its preeminent name in the entertainment industry today, Disney proudly continues its legacy of creating world-class stories and experiences for every member of the family. 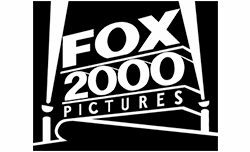 Disney completes its aquisition of 21st Century Fox. 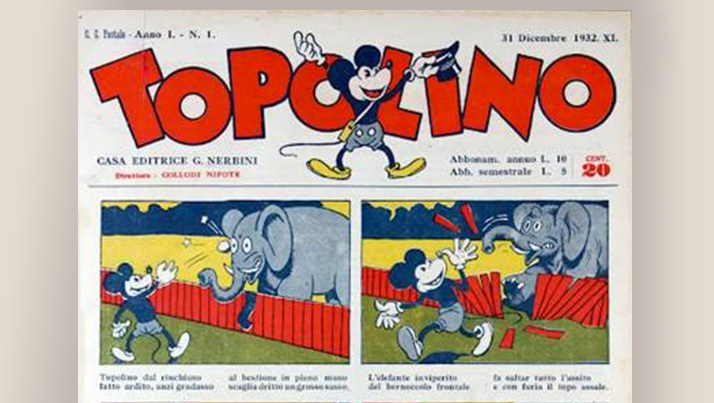 ‘Topolino’ Magazine first published in Italy. 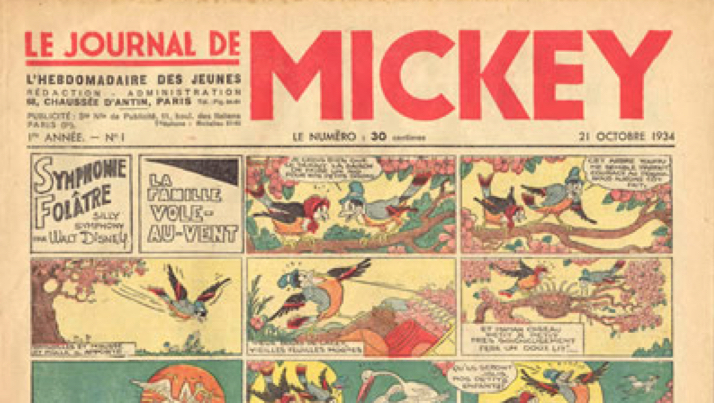 'Mickey Magazine’ first published in France. 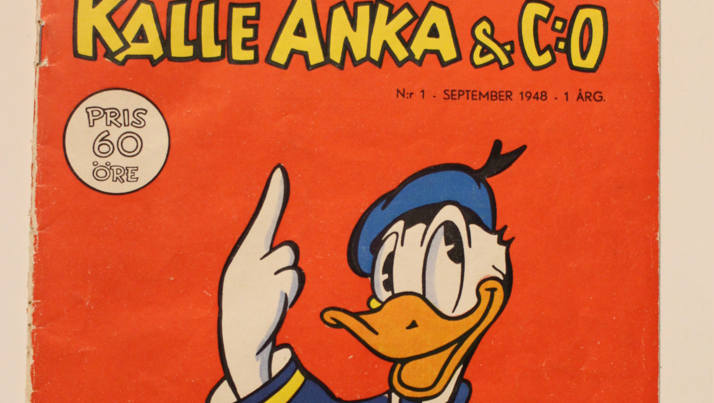 First ‘Donald Duck’ magazine published in the Nordics. 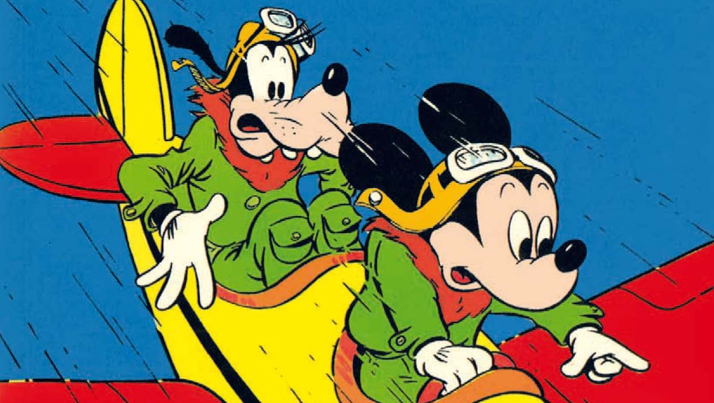 Mickey Mouse Magazine’ first published in Germany. ‘Donald Duck’ magazine first published in the Netherlands. Launch of L’Ami Public Numéro 1 a TV show hosted for 18 years in France. 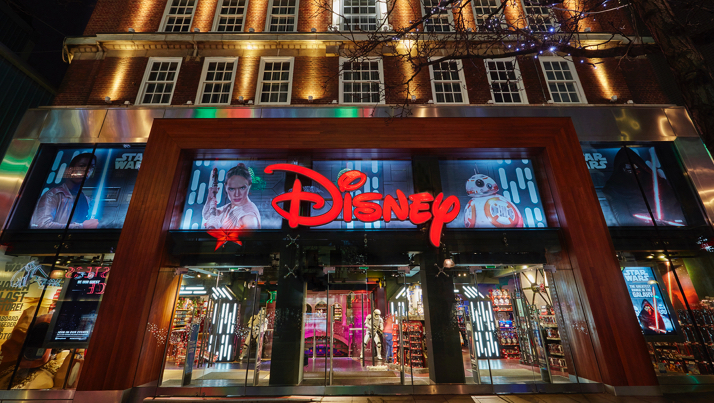 The first Disney Store in Europe opens in Regent Street, London. Disneyland Paris opened in 1992. 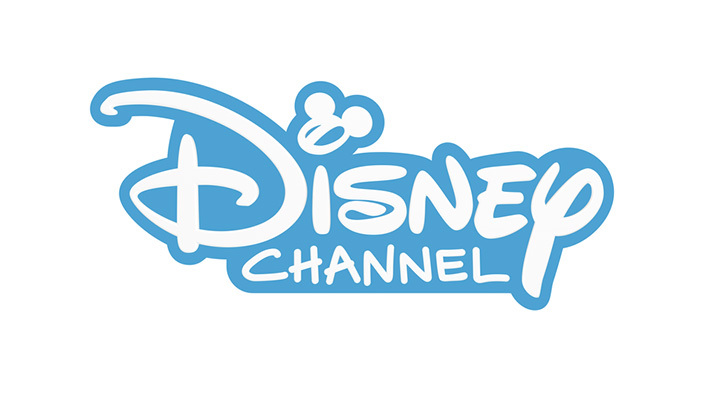 Disney Channel first launched in EMEA in October 1995 in the UK and Ireland. Disney’s first stage musical production in EMEA was Beauty and the Beast in Vienna in 1995. 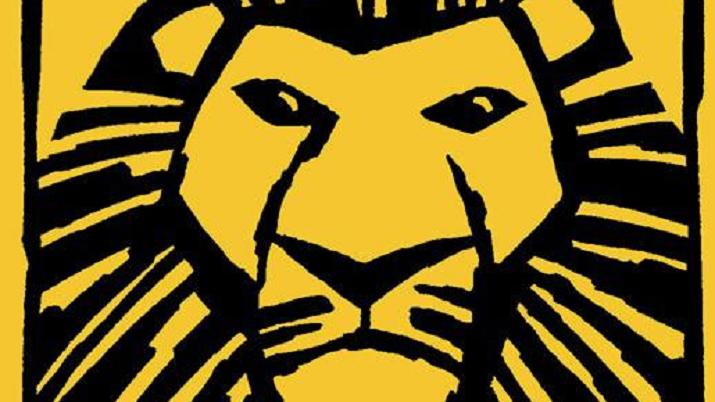 Disney’s The Lion King musical premieres in EMEA at the Lyceum Theatre, London in 1999. 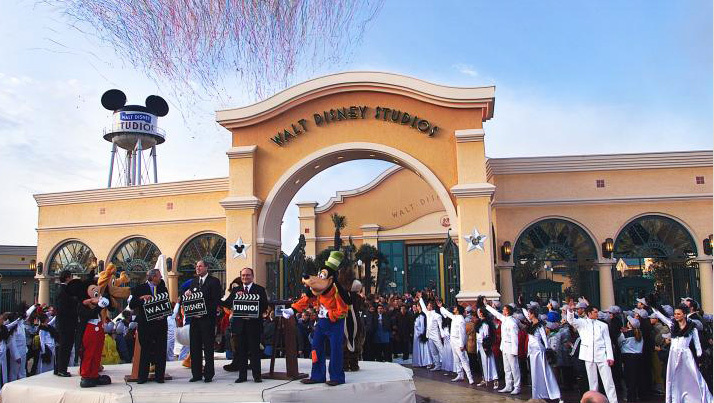 Walt Disney Studios theme park opens in France in 2002. 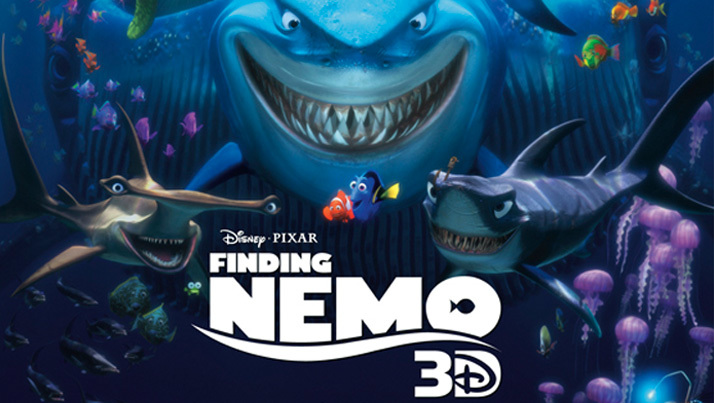 Finding Nemo is the highest grossing ‘animated’ Disney film of all-time in EMEA with $324.5M. 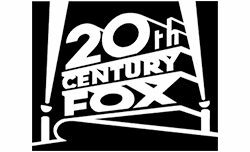 It is the industries 4th highest grossing animated film of all-time (behind Ice Age: Dawn of the Dinosaurs, Ice Age 4: Continental Drift and Minions). 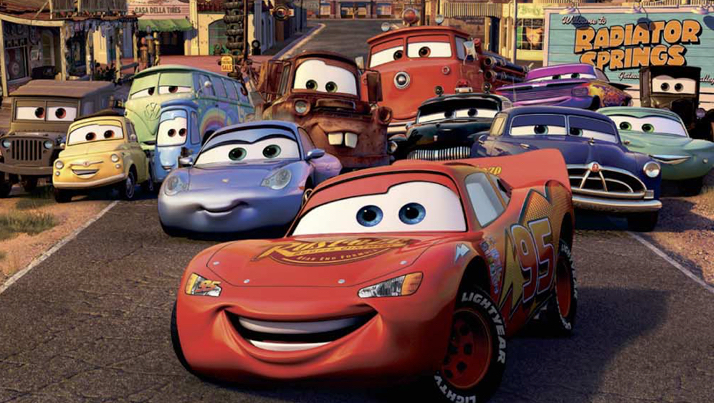 Disney∙Pixar’s Cars releases. 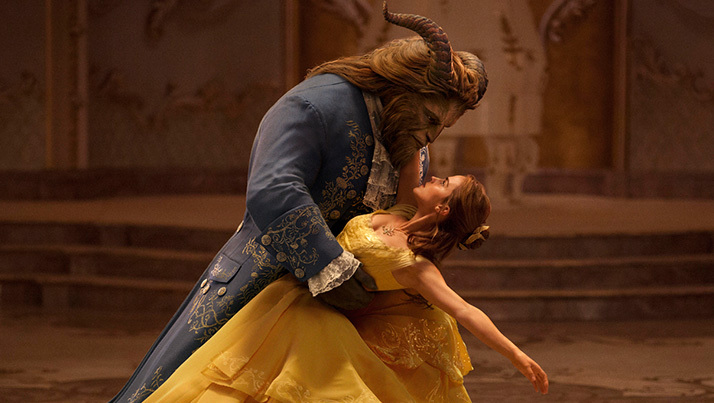 It’s the first Disney film ever to be dubbed in Ukrainian. 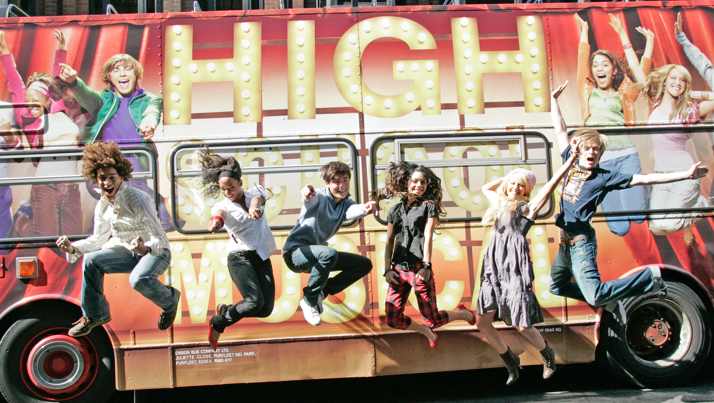 EMEA red carpet premiere of Disney Channel’s High School Musical 2 at London’s O2. 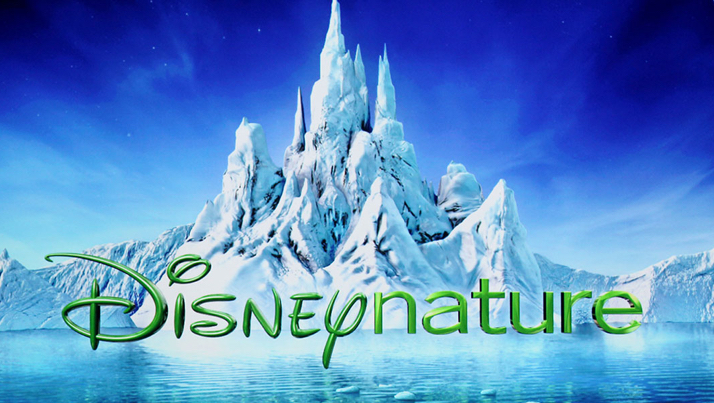 Disney France creates Disneynature, an independent film unit of Walt Disney Studios that produces nature documentary films. 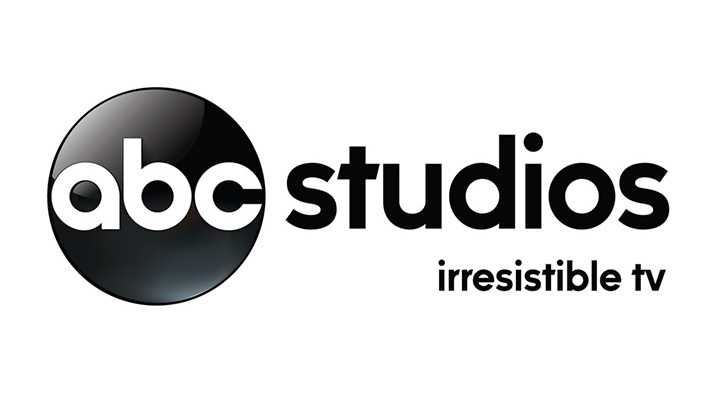 Disney launches an ABC-branded video on demand entertainment service in the UK in 2010. 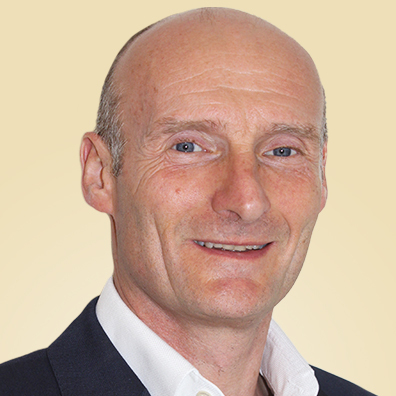 Disney Middle East & North Africa office opens in Dubai. 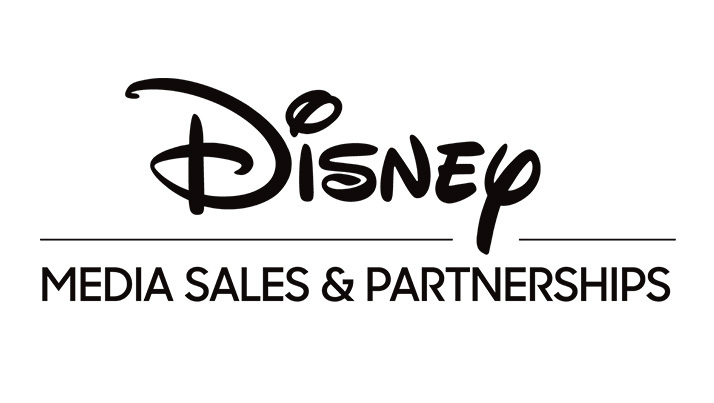 Disneymedia+ (now Disney Media Sales and Partnerships) launches in Poland, the first of the EMEA countries in 2011. 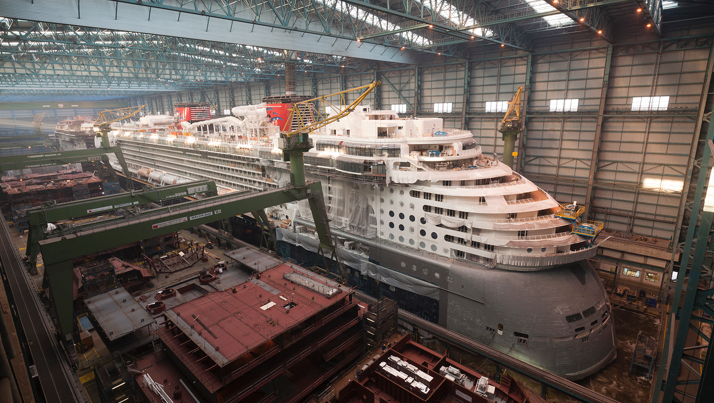 The Disney Dream and Disney Fantasy cruise ships were completed at the Meyer Werft Shipyard in Papenburg, Germany. Disney spent $1.7 billion on these ships with 23,000 people working on their construction. 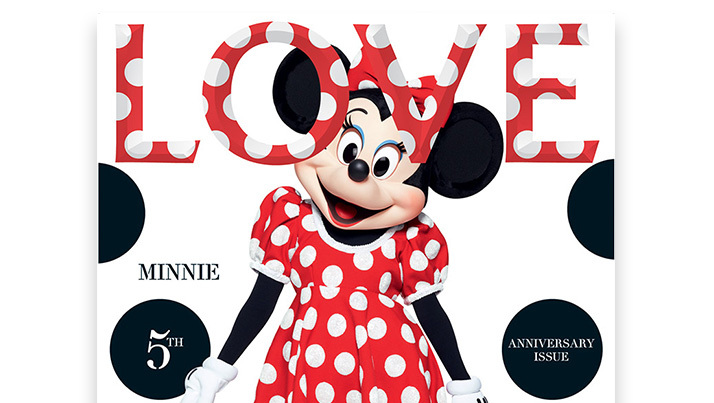 Minnie Mouse on the cover of LOVE magazine, 2013. 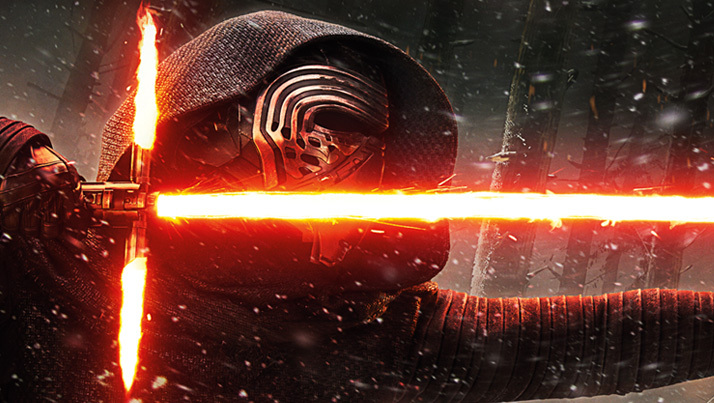 Star Wars: The Force Awakens is the highest grossing Disney film of all-time in EMEA with $618.6M. It is the industries 3rd highest grossing film of all-time (behind Avatar and Titanic). 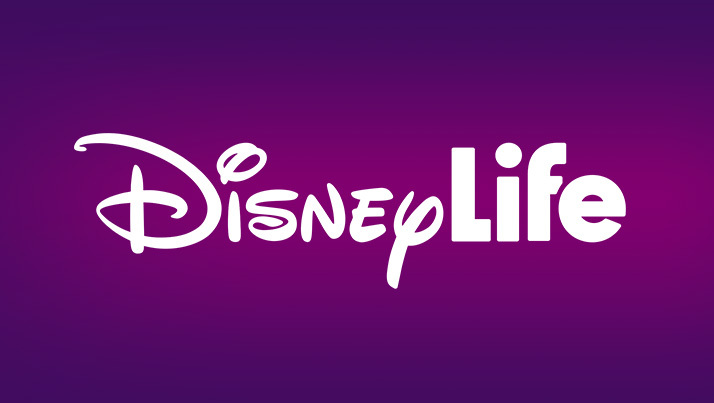 DisneyLife streaming platform for selected Disney films, songs and games was launched in the UK in 2015. 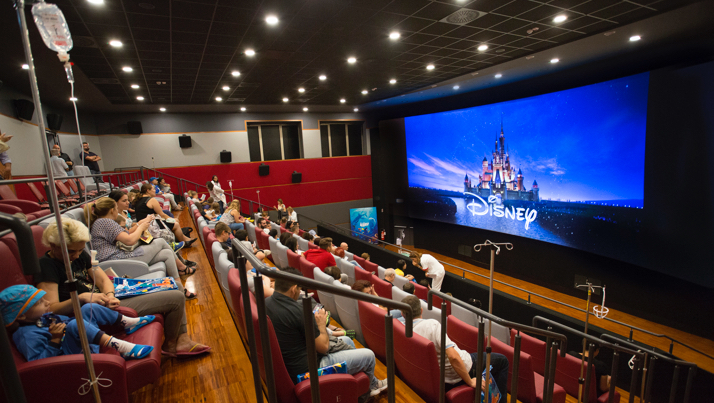 First MediCinema opens in Italy, providing the full collection of Disney∙Pixar movies to bring joy and escapism to patients undergoing hospital treatment. 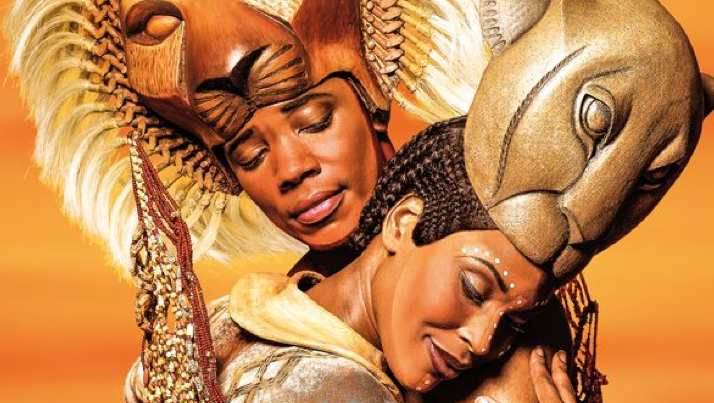 The Lion King celebrates its 15th anniversary in Hamburg with over 11 million visitors since 2001. 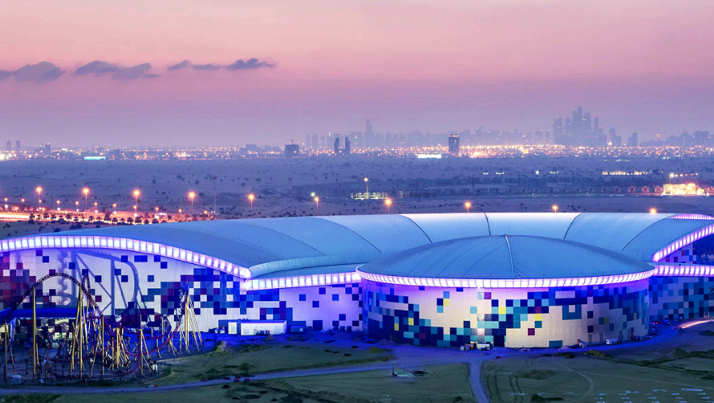 Marvel Zone at IMG’s Worlds of Adventure, the world’s largest indoor theme park, opens in Dubai in September 2016. 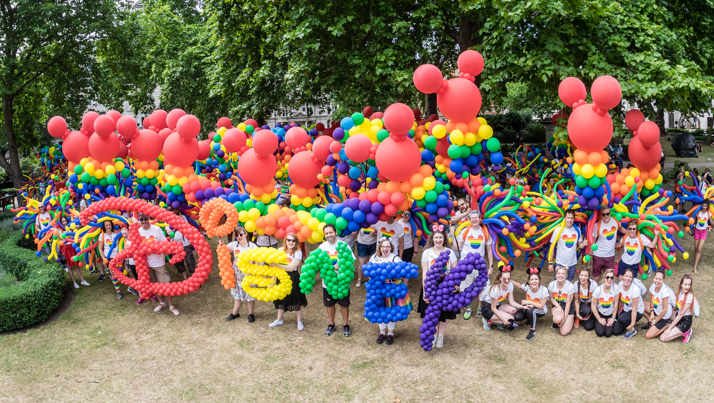 Disney PRIDE UK&I marches in the Pride in London Parade, the first time ever Disney has participated outside of the US and consequently winning an award for Best New Group. 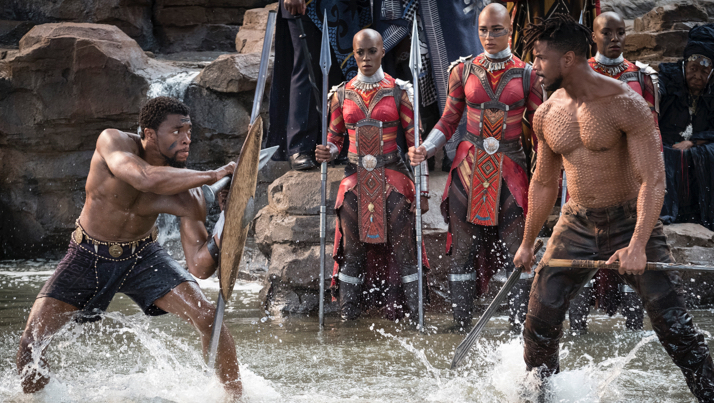 Black Panther is the highest grossing theatrical release of all-time in East Africa, South Africa & West Africa.